Copyright 2019 Maxis. All rights reserved. At each host’s venue, a door prize of Veritas products valued at $200 will be awarded at the event. To enter, simply RSVP, come along to the event, fill out an entry form and place in the box provided. must be present at the time of the draw. major prize winner will be drawn on Friday the 24th of June. The winner will be notified by email. Employees of Maxis Distribution, their family members or any person involved with planning or the carrying out of the competition are not eligible to enter. Entries must be submitted in person at a Veritas demonstration event as per the tour schedule. No other entries will be accepted. The entrant must provide a valid email address in order to be eligible to enter the competition. Entrants must complete the nominated entry form in full. Incomplete entries will not be accepted. Entries will close for the major draw at 11.00pm, Thursday the 16th of June. No responsibility will be accepted for entries not received for whatever reason. The promoter reserves the right to cancel or modify the Terms and Conditions for any reason, including (but not limited too), breach of the competition terms and conditions, in the event of a catastrophe, war, civil or military disturbance, act of God or any actual or anticipated breach of any applicable law or regulation or any other event outside of the promoter’s control. Any changes to the Terms and Conditions competition will be notified to entrants as soon as possible by the promoter. The promoter is not responsible for damage or loss suffered by any entrant who enters this competition. The prizes offered under the terms and conditions of this promotions are subject to availability. The promotor reserves the right to substitute any prize with another of equivalent value without notice. The winner of the Door Entry Prize must be present at the time of drawing of the prize. The winner of the Major Prize Draw will be notified by email within 28 days of the closing date. If the winner does not claim the prize within 14 days of notification, the prize will be redrawn and awarded to another entrant. The promoter will notify the winner the manner in which the prize can be collected. The winner agrees to the use of his/her name and image in any publicity material and will not be disclosed to a third party without the entrant’s prior consent. 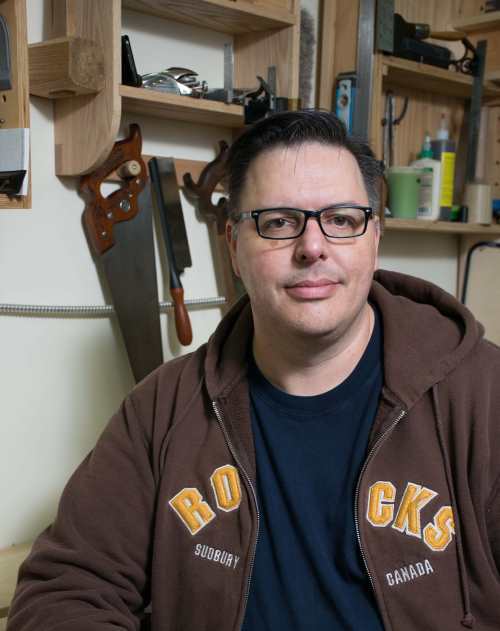 woodworkers from all over the world. has found his “dream job”. 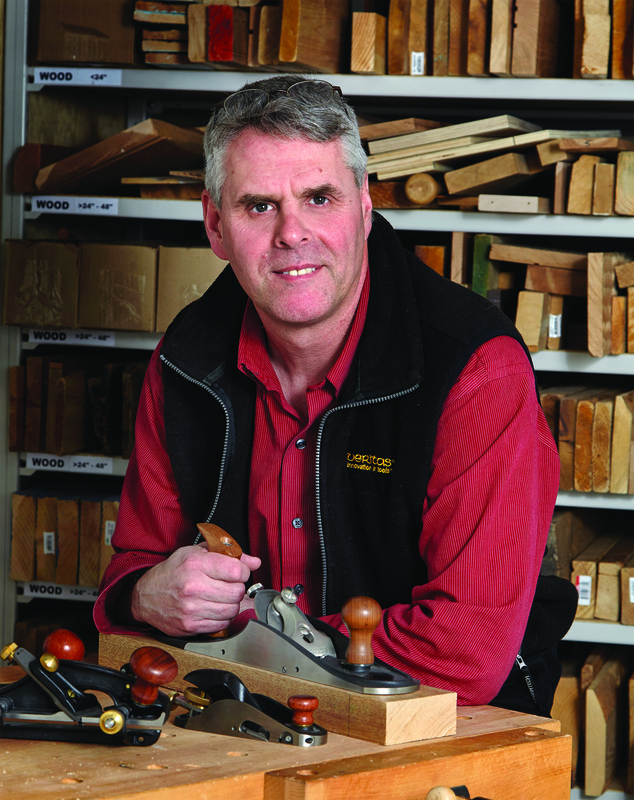 there he took the helm at Canadian Woodworking magazine as editor.